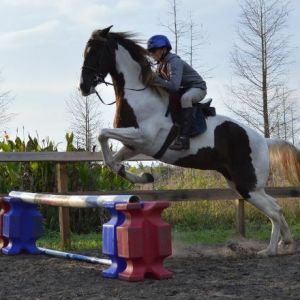 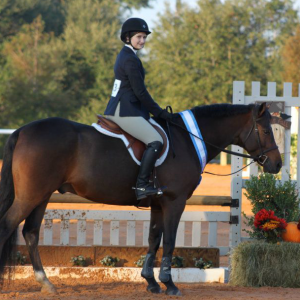 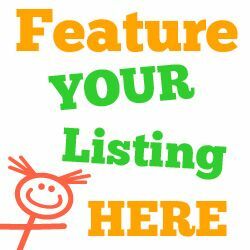 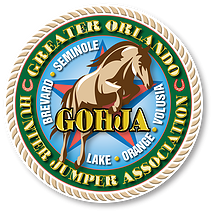 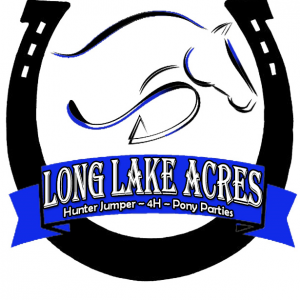 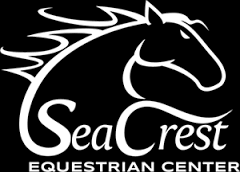 This page lists businesses offering kids horseback riding sports such as horseback riding lessons, eventing, dressage, show jumping, vaulting, reigning, trail riding and polo in the Orlando, Florida area. 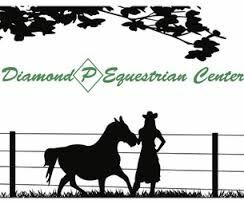 Offering beginner through advanced horseback riding lessons. 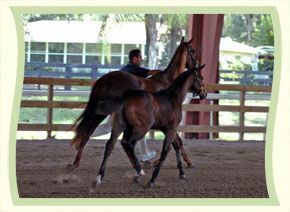 Also, offering show training.